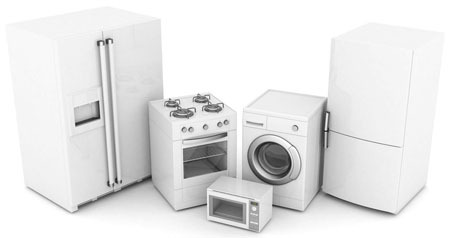 The lifespan of home appliances has little to do with how long they actually last. That depends on a number of factors. Washer, fridge and dishwasher maintenance, for example. How reliable the brand you chose is. If their problems were fixed accurately by a professional appliance technician. And then again usage. If this is a rental, the appliances might have come along with it in which case you don’t know how caring the previous tenants were. When it comes to replacing appliances, things get a little bit more complicated since this should not be an impulse purchase. You don’t walk into a store saying ‘how nice this fridge looks; I’ll take one’. And then it’s the question of whether it’s worth replacing or fixing appliances. So take a breath and let us see when it’s time to replace your home appliances.